Perfectly-sited, nestled on the private cul de sac enclave of Highlands Ridge, backing to Open Space and Trails just off Highland Meadows Parkway. Just finished! 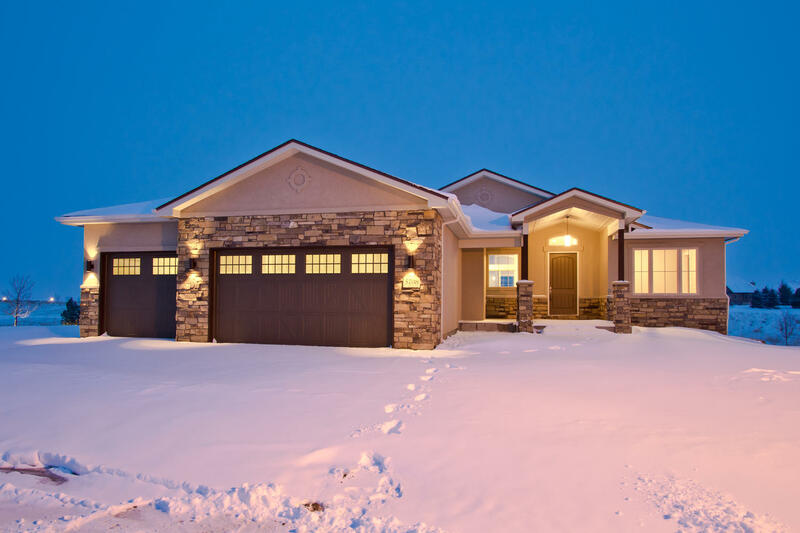 Stunning Brand New Custom Open Concept Ranch with Philgreen’s superior quality and craftsmanship! Low maintenance all stucco and extensive stone exterior. Open Sprawling Ranch with a finished walk-out basement! Featuring two beautiful real stone Gas Fireplaces, one in the spacious Great Room and one in the lower level family room/recreational room, Five large bedrooms and three full bathrooms, complete with a huge oversized three car garage at nearly 800sqft! Gaze out across beautiful natural fields off the huge main floor composite deck approximately 260sqft. or open lower level patio! 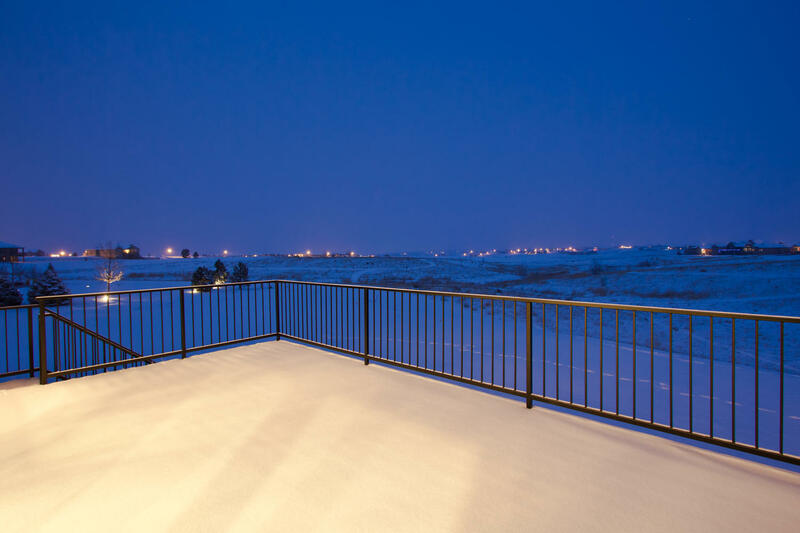 Private and Tranquil location with easy convenience to I-25, just off Highland Meadows Parkway and the Crossroads exit. 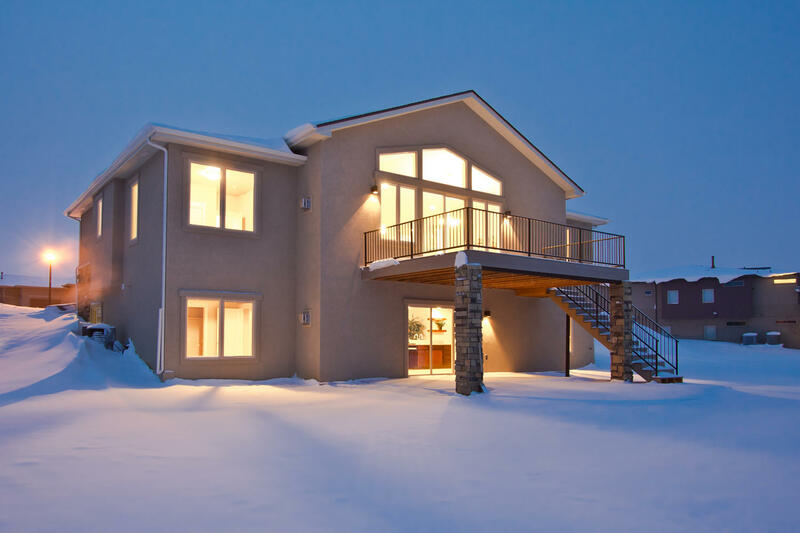 Welcome home – inside the high end finishes and features showcase a beautiful contemporary mountain modern feel with slab Granite Countertops in the spacious gourmet chef’s kitchen, in the 5 piece luxury master bathroom suite and the lower level Wet Bar! Solid 8-0’ interior doors and extra high 5.5” base casing throughout, wrought-iron balusters wrap around gracefully the open transition to the lower level walk-out basement with 9ft. walls and superior Alpine (locally made) custom white thick Shaker Style door cabinetry with the buyers’ choice of hardware! Beautiful gleaming character White Oak Hardwood floors on the main floor, brushed nickel lighting and hardware. 3,792sqft. total square feet and 3,032 finished square feet – with an abundance of storage in the lower level for one's creativity or Colorado toys! The expansive open kitchen really opens up this entire floor plan, with a huge center island, all stainless steel appliances, oversized GAS range with hood, and added wall oven and microwave, dishwasher and a beautiful French style (freezer on the bottom) side by side refrigerator. Contemporary glass pendants grace the island and a convenient built in desk in the kitchen lends itself to the ultimate convenience, beautiful full height Backsplash, under cabinetry lighting and slab granite countertops! Ideal kitchen layout for private or larger scale entertaining! Efficient and beautiful, 2’X6’ exterior walls with blown R23 insulation, and insulated foundation walls, dual zone high efficiency furnace, two programmable tankless hot water heater, all low-E double pane vinyl efficient Alpine windows, backs to the east so one can spend endless days in the backyard – in our beautiful Colorado summer entertaining, BBQing or any number of activities On the spacious 16,831sqft. yard!! Almost a half-acre! Low HOA $450 annually. *Just completed ~ Schedule your showing today!